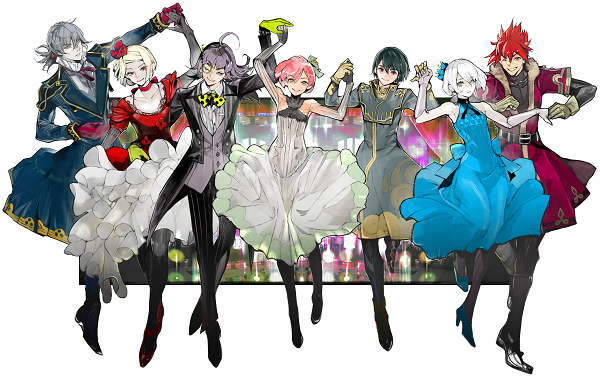 Manga artist Sui Ishida has started his new project “JACK JEANNE”. Ishida is famous for his series “Tokyo Ghoul” which sold more than 44 million copies worldwide (digital manga download and paper copies). Now, Sui Ishida is creating a wide range of contents for the world! To kick off the project, Ishida has finally introduced his character visuals! Drawing fine lines, his unique character designs are created with his own personal touch. This new series portrays a world different to Tokyo Ghoul in a beautiful and graceful way. To aid the launch of the series, there will be an ad campaign at all 11 Shibuya outdoor super board ad spaces. Please keep an eye out for more updates on Ishida’s progress! ・Advertising at Den-en-toshi Line Shibuya’s subway’s Ad Circle A and B spaces in Dogenzaka and Hachiko exit. ・ These dates are subject to change. ・ The ads are displayed in public areas so please be considerate and take care when looking at the adverts. ・ Please refrain from asking station staff and building staff about the contents of the advertisements.